Three great deals can be found on eBay now. 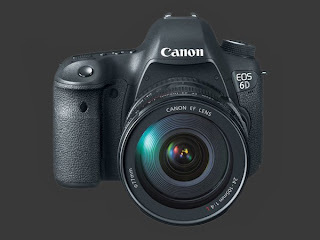 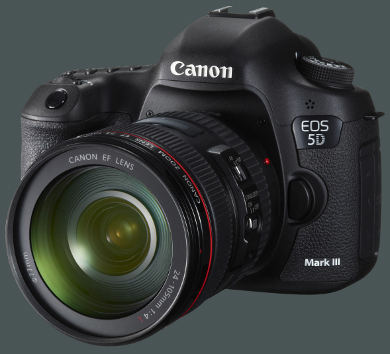 Two full frame DSLR cameras, the Canon EOS-5D Mk III and the EOS-6D can be purchased for $2,812 and $1,700 respectively, from the same top-rated seller. The Canon EF 24-105mm f/4L IS lens is selling for $740. 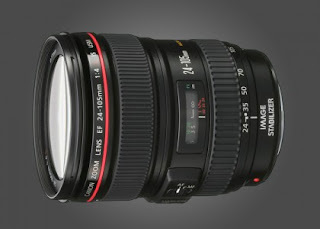 All deals include free shipping within the United States.